The second in the beginner series of soft toys, this pattern will walk you through inserted limbs and button-jointed limbs. 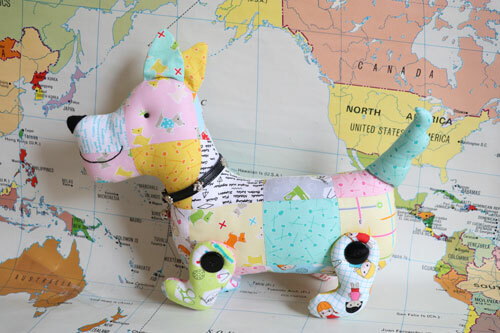 With heaps of diagrams and lots of tips, you will learn the skills to take you off on all sorts of soft toy making adventures. 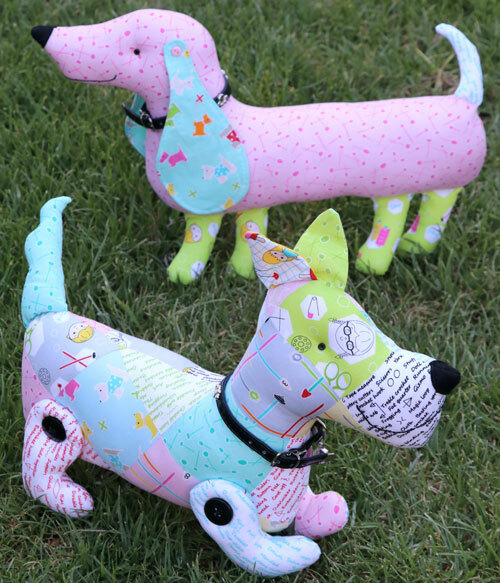 For the absolute beginner or as a kid's project, this pattern will help build on your skills while you make two very cute and waggy-tailed dogs!